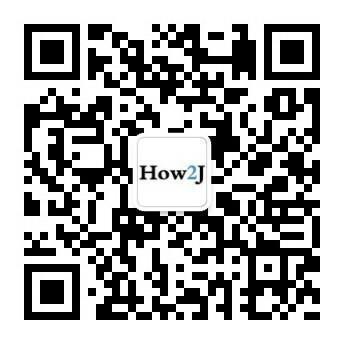 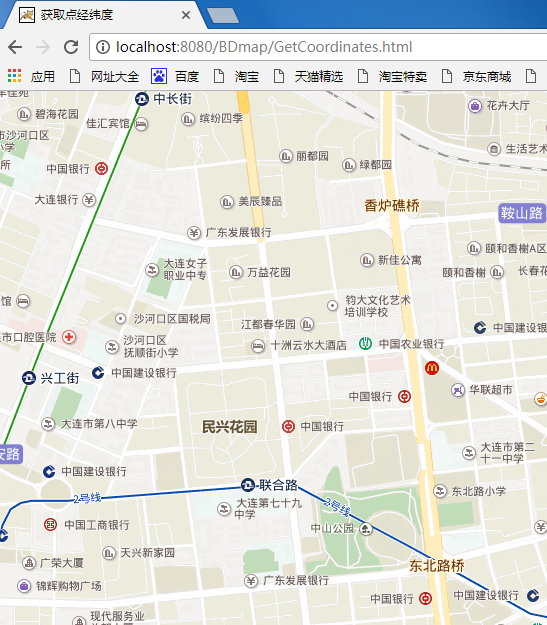 站长，为啥我的是400错误？？好像评论没有遇到这样的 Bad Request - Invalid Hostname HTTP Error 400. 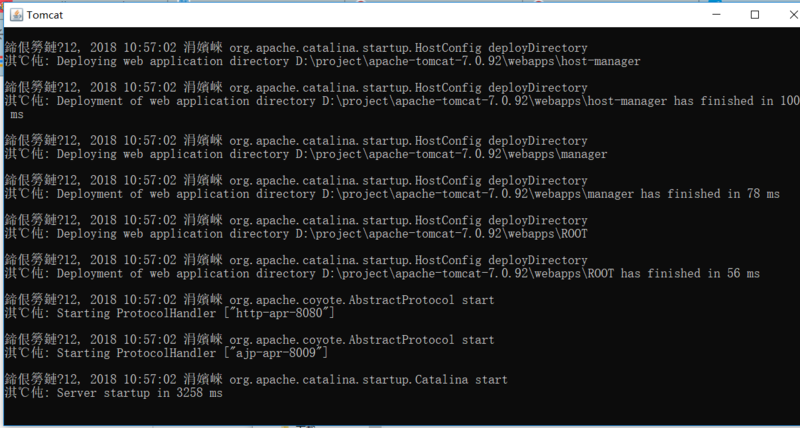 The request hostname is invalid. 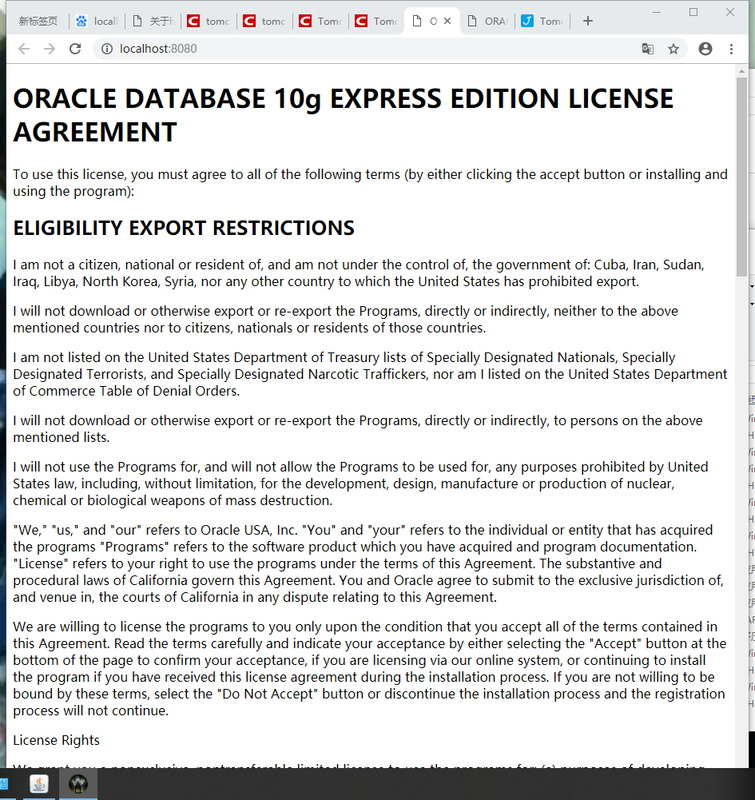 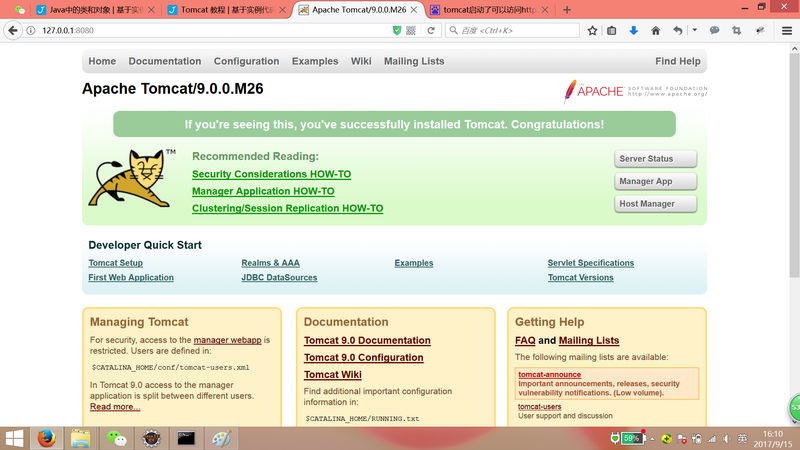 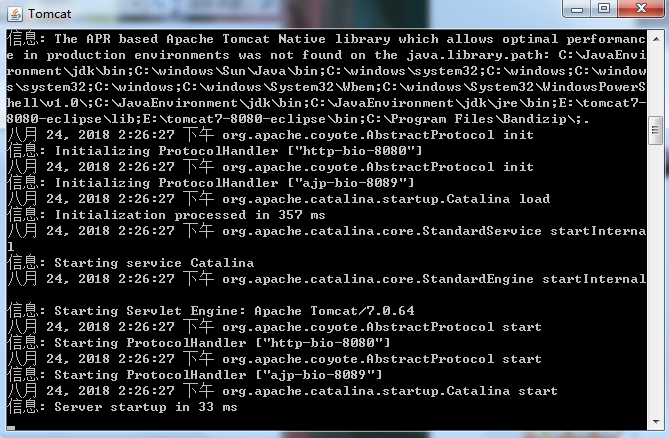 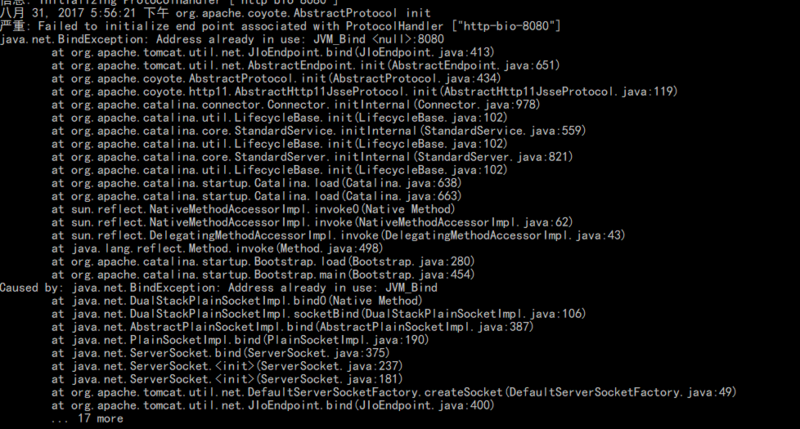 The APR based Apache Tomcat Native library which allows optimal performance in production environments was not found on the java.library.path: D:\Program Files\Java\jdk1.8.0_111\jre\bin;C:\WINDOWS\Sun\Java\bin;C:\WINDOWS\system32;C:\WINDOWS;C:\WINDOWS\system32;C:\WINDOWS;C:\WINDOWS\System32\Wbem;C:\WINDOWS\System32\WindowsPowerShell\v1.0\;D:\Program Files\Sublime Text 3;D:\Program Files\Git\cmd;D:\xampp\php;D:\android-sdk-windows\tools;D:\android-sdk-windows\platform-tools;D:\Program Files\nodejs\;D:\Program Files\Appium\node_modules\.bin;D:\android-sdk-windows\build-tools\24.0.2;D:\Program Files\PuTTY\;D:\selenium\browserDriver;D:\Program Files\Java\jdk1.8.0_111\bin;D:\Program Files\python35\Scripts\;D:\Program Files\python35\;C:\Users\Administrator\AppData\Roaming\npm;%USERPROFILE%\AppData\Local\Microsoft\WindowsApps;;D:\Program Files\Fiddler;.